ROD USED FOR LEVELS. MEASURES IN 1/8" INCREMENTS. EITHER 8' OR 16' TALL. 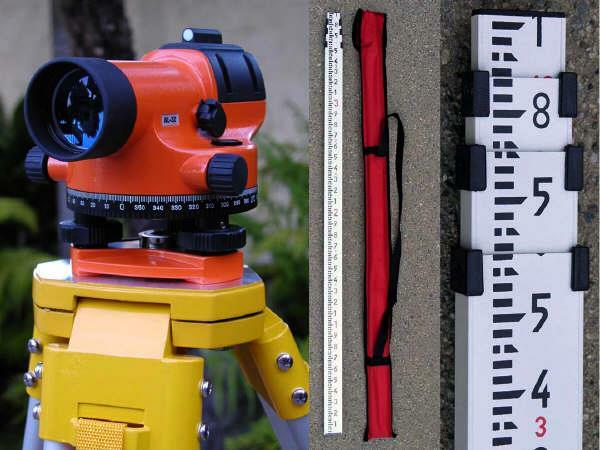 * Please call us with any questions about our rod 8 foot or 16 foot for auto/laser level rentals in Lake Charles and Moss Bluff LA.